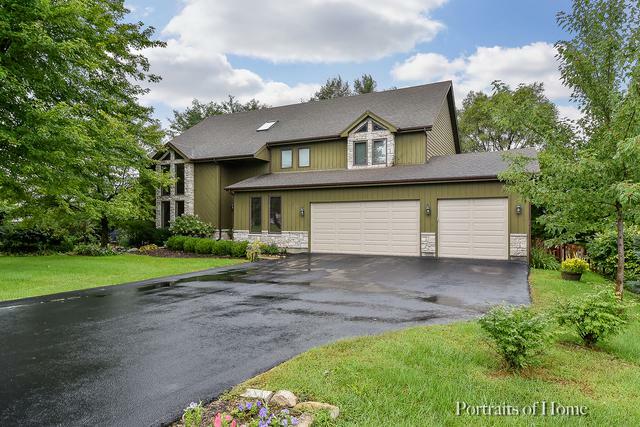 A beautiful home on almost an acre that's close to everything but a private oasis. 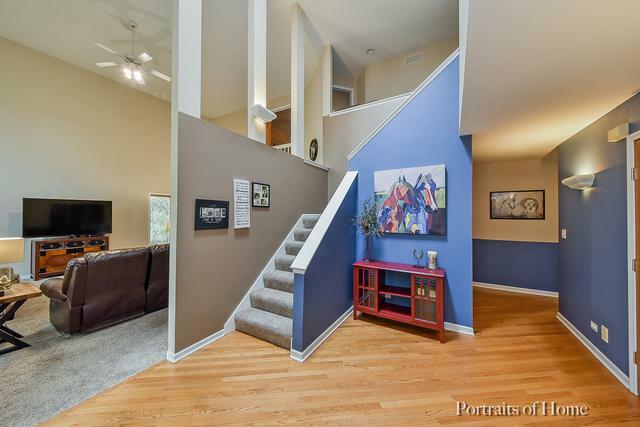 This 5 bedroom, 3+ bath home has a traditional layout but contemporary feel. 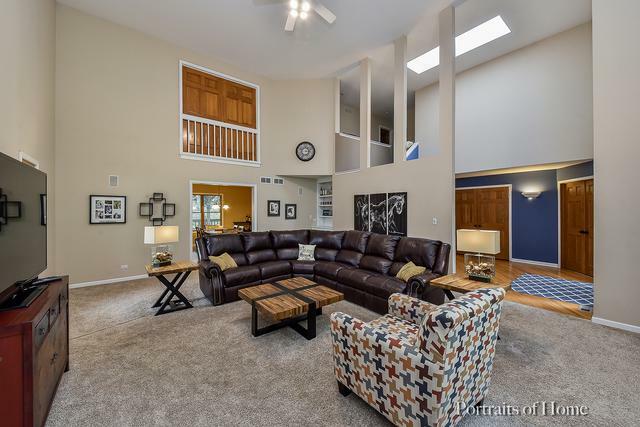 Large living room has vaulted ceilings and plenty of room to spread out + newer carpet. Dining room and kitchen have hardwood. Kitchen has granite, stainless and plenty of space to cook and entertain. Adjacent to the kitchen is a heated Florida room with convenient access to the great deck. Bonus separate 1st floor office/den and a mud room off the 3 gar garage. 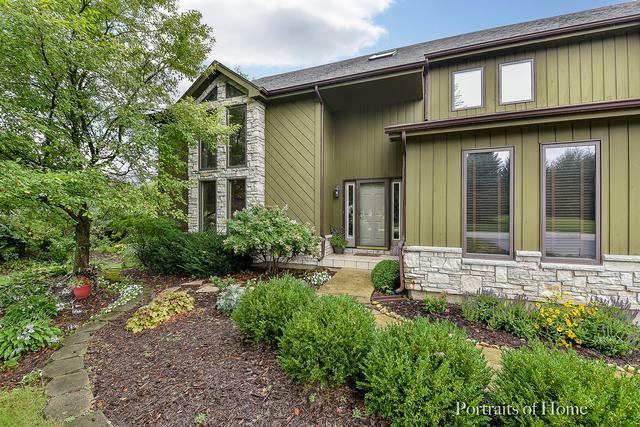 Upstairs features a large master bedroom with walnut floors, and beautiful master bath ~ dbl sinks, whirlpool tub and heated floors. Three additional bedrooms and full bath upstairs. The walkout finished basement is enormous ~ includes a 5th bedroom and full bath, plus two separate areas for living, working out, crafts, etc. The expansive fenced in backyard offers so many opportunities for family fun.